Are you looking for the best cosmetic dentist in Chicago and Indianapolis? Dr. Raymond G. Hatland truly cares about his patients and their overall well-being. He effectively combines cosmetic, restorative, general and holistic dentistry methods to provide his patients in Chicago and Indianapolis with the best treatment possible. To learn more about the high-quality services offered by Dr. Hatland, please contact our practice today. Raymond Hatland, DDS is a leading dental professional who lets his extraordinary track record speak for itself. Dr. Hatland has accumulated over 5,000 hours of advanced dental education, beginning at the University of Illinois and continuing throughout his career. 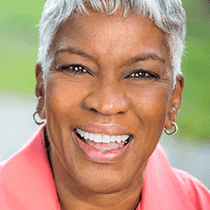 Dr. Hatland is a widely-respected member of various dental organizations, including America’s Top Dentists, the Chicago Dental Society, and the Holistic Dental Association. Dr. Hatland was also voted Dentist of the Year by Consumer Business Review for his outstanding work with reversing gum disease and his revolutionary holistic dentistry techniques. 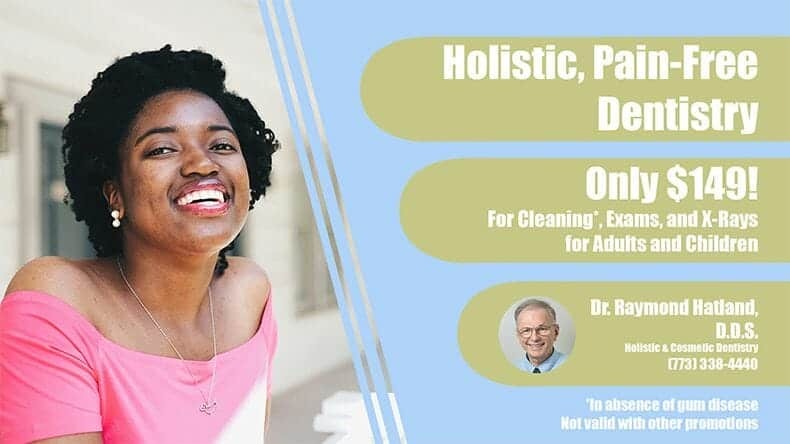 Explore our website to learn more about the holistic dental techniques used to reduce painful and destructive oral habits. 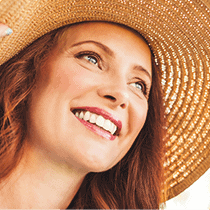 Dr. Hatland has a reputation for reversing gum disease in patients, providing a healthy smile in as little as 6 to 12 months with Fastbraces®, and replacing missing teeth with same-day dental implants. Dr. Hatland also offers mercury-free dental fillings as well as a number of cosmetic dentistry options for his Chicago and Indianapolis dental patients, including porcelain veneers, in-office and take-home teeth whitening. Dr. Hatland is proud to provide compassionate, caring, and friendly dental care and loves making a difference in his patients’ lives. To make an appointment, please contact us today. We look forward to meeting you!